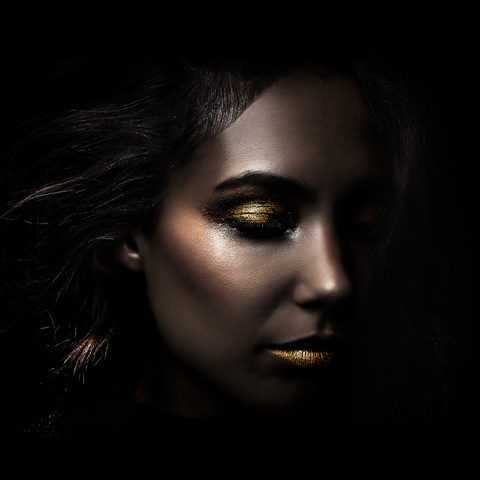 You are looking for software to control your photo studio and content productions? You’ve found it! 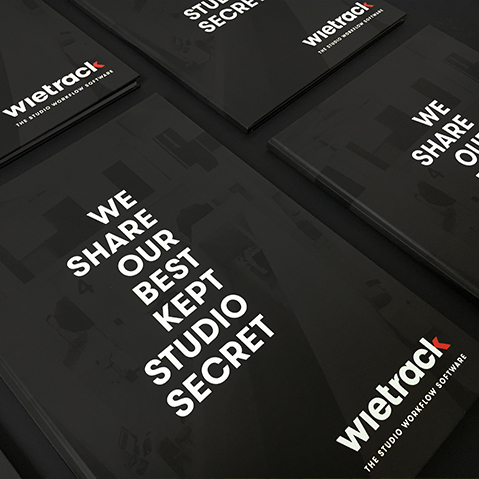 With wietrack we reveal our best kept secret and offer prospective customers our software as an SAAS solution. This is what excellent employer branding looks like today! Those who want to win the fight for good employees need an excellent employer branding! 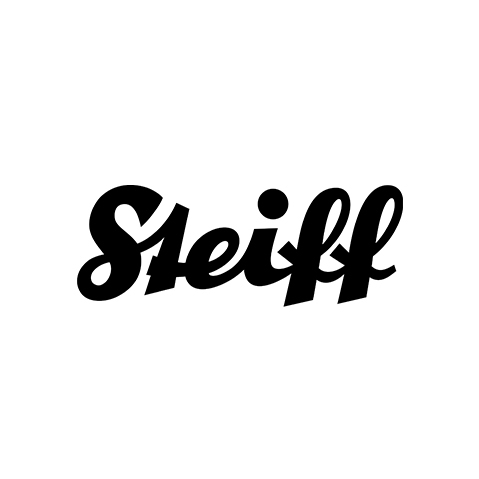 Like we did for Kaffee Partner. A brand new careers site with emotional movies putting the company and employees in the right light. 3 more years of cooperation! forward to the continuation of our collaboration. and are looking forward to our collaboration. 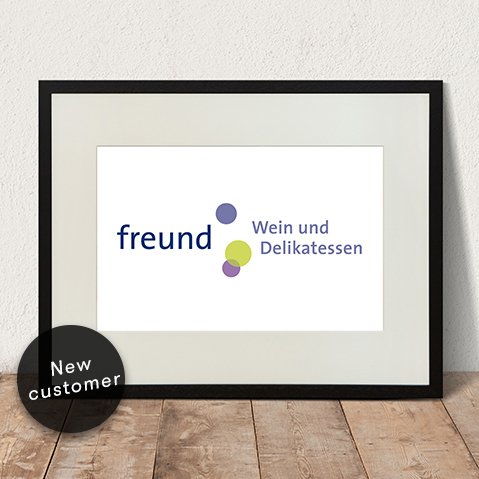 We are looking forward to the collaboration with our new customer Weinkontor Freund. 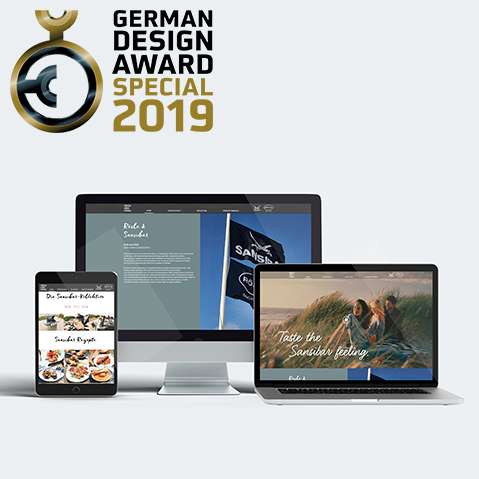 Thank you to NOZ for the good reporting about the win of the German Design Award 2019. Wiethe wins the German Design Award Special for the cross-media campagne RÖSLE meets Sansibar. We are pleased with the choice and the laudatory review of the jury. 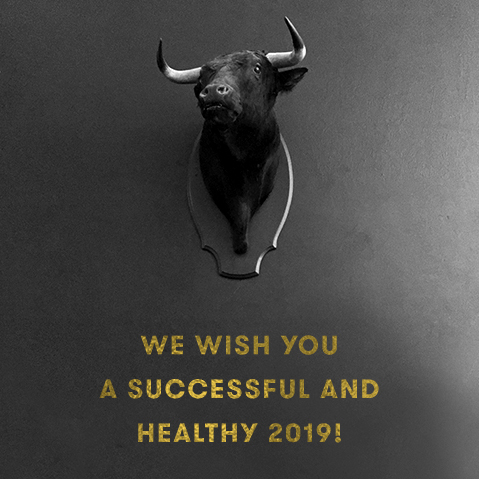 We wish you a successful and healthy 2019! Wiethe wishes a warm Christmas and donates 200 jackets, coats and hats to homeless shelters in Osnabrück. Wiethe baked 10.000 cookies for 50 customers. 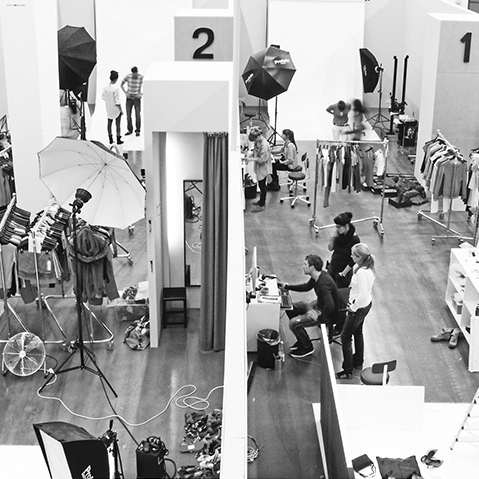 Hugo Boss expands the film production with Wiethe. 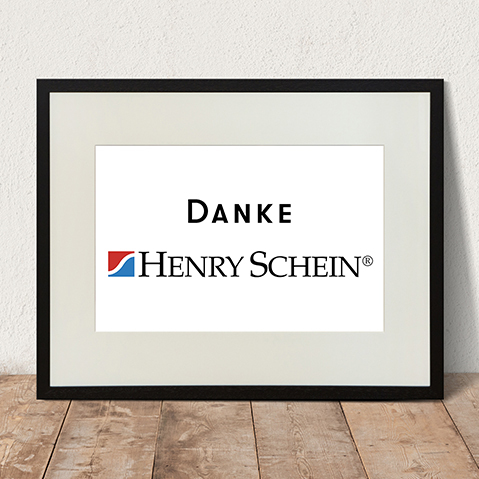 Thank you HENRY SCHEIN for the prolongation of our collaboration until the end of 2020! 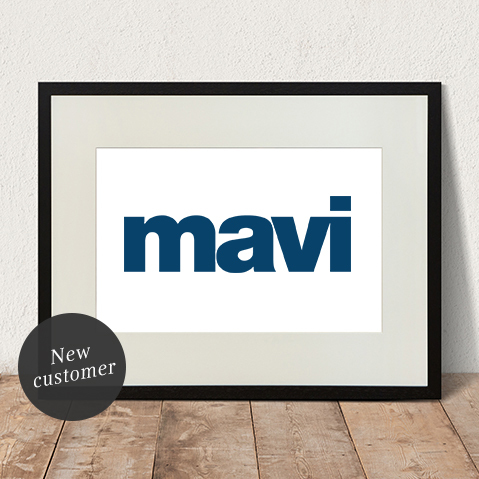 We are looking forward to the collaboration with our new customer Mavi. We say thank you ESPRIT for the trust and the prolongation of our collaboration. Since more than 15 years we belong to the leading e-commerce and content agencys in the country. After waiting a long time we finally can share our know how in this department as an education. Welcome and much success, Leon! Wiethe presents the regional winner in department of photography. We are proud to advise and accompany the traditional business RÖSLE. The concept "Urban Outdoor" provided the perfect appearance at this years garden fair spoga+gafa in Cologne. 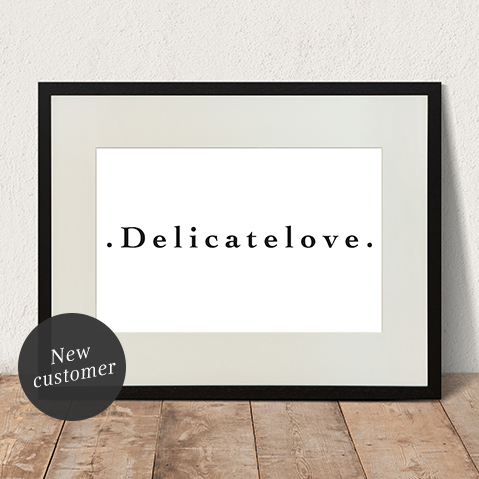 Welcome Delicatelove - We are pleased to work with our new customer Delicatelove from Düsseldorf. Welcome Kaffee Partner - We are pleased to work with our new customer Kaffee Partner from Osnabrück. 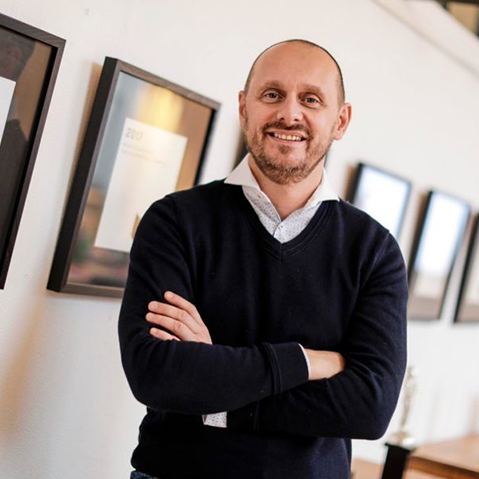 Kaffee Partner brings coffee delight to Europe's companies with its automatic coffee machines. 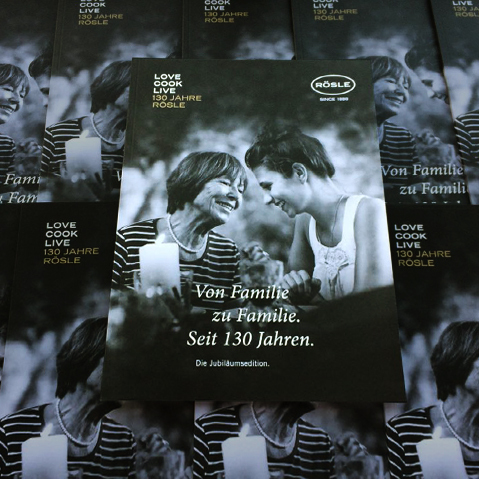 For the charity event to the benefit of HelpAge, we designed and implemented the invitation cards. Zwei.7 partner Karsten Wulf and HelpAge initiator Gunnar Sander are both committed to the HelpAge project and are naturally also happy about donations beyond the charity event. Donations are welcome under the link www.helpage.de gerne entgegengenommen. 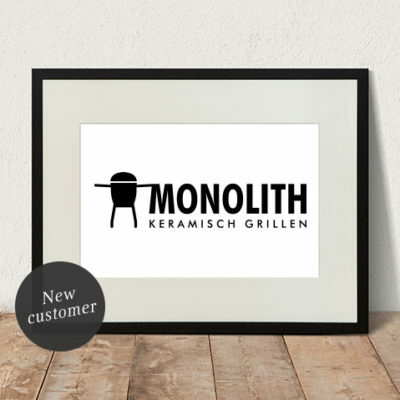 Welcome Monolith – the "Einstein" among the barbecue grills, also for smoking, baking, boiling, cooking and drying! Welcome Henry Schein - one of the world's leading suppliers of medical products and services with more than 21.000 employees. Henry Schein offers countless quality products for dental, veterinary and medical practices and generated 12.5 billion dollars in sales last year. Welcome to Wiethe – we are happy to have the fashion brand sheego among our new clients and look forward to a successful cooperation! 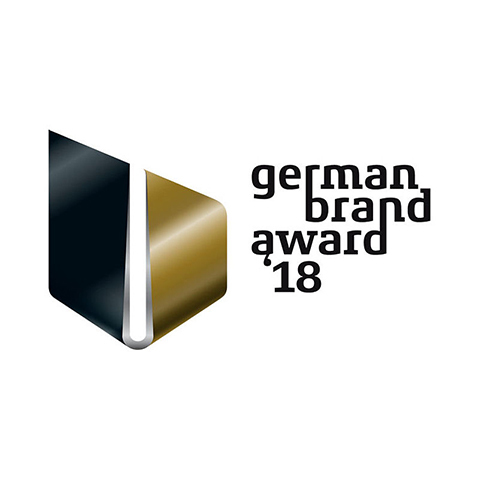 We are proud of even two awards at the German Brand Award: We received the winner certificates for our extraordinary mailing "One of 15 Million" and for the excellent brand management of the Wiethe Group as a company. A beauty expert and a specialist in sweepers - we are delighted about the newcomers to our company and look forward to working together. We are motivated in every case! The largest horse market in Europe: ehorses. 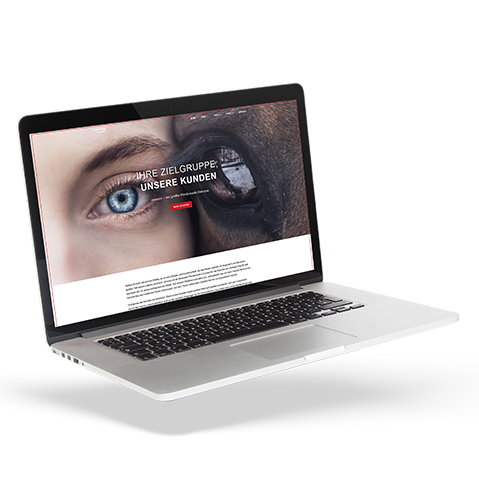 As of right now, we will be in charge of their onsite marketing and aiding horse experts in tapping new e-commerce possibilities. We very much look forward to a successful collaboration with them! We proudly present: the collection from the cooperation between Tom Tailor and Naomi Campbell. 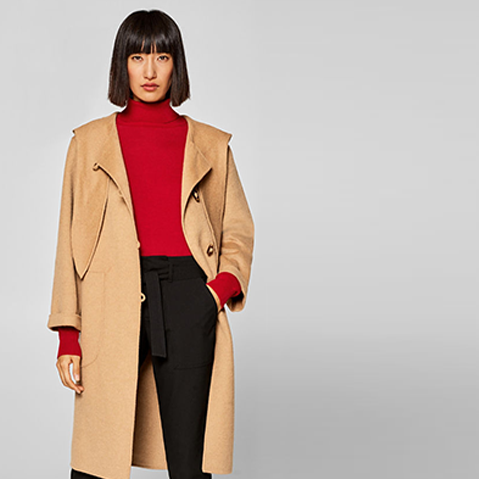 Together with the fashion expert, the supermodel created an extensive collection of key pieces for a glamorous appearance - also in everyday life. We are proud to have photographed the matching pictures. 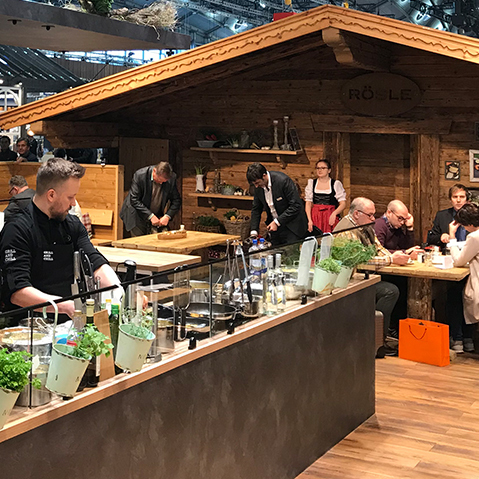 Kitchenware specialist RÖSLE presented its new collection at the “Ambiente” trade fair from 9-13 February. We had the honour of assisting the company in all of its communications. We are very pleased to announce this working partnership and extend our thanks for the trust that has been placed in us! Here’s to a successful collaboration! We are pleased to have conceived, designed and produced another B2B catalogue for our customer RÖSLE. The new products appear in a clean layout and on high-quality paper. 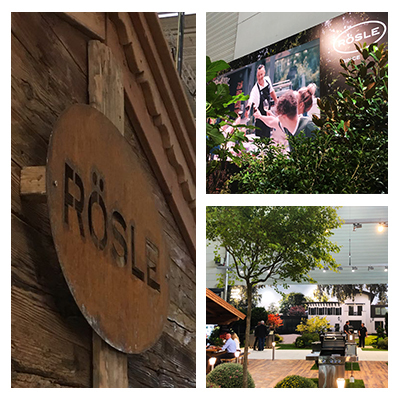 The final result is impressive and was completed especially for RÖSLE's trade fair appearance at Ambiente. Thank you for the trust! 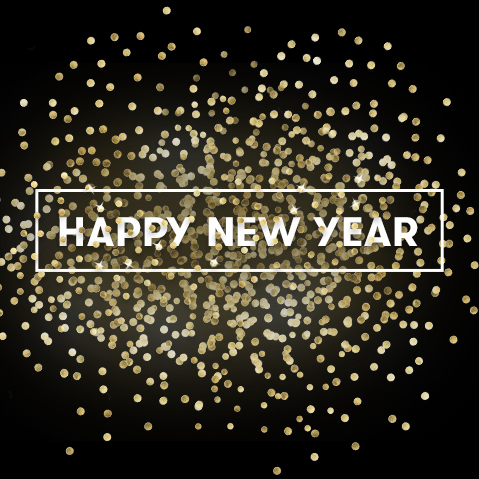 We welcome in the year 2018 and look forward to further exciting and challenging projects throughout this new year. 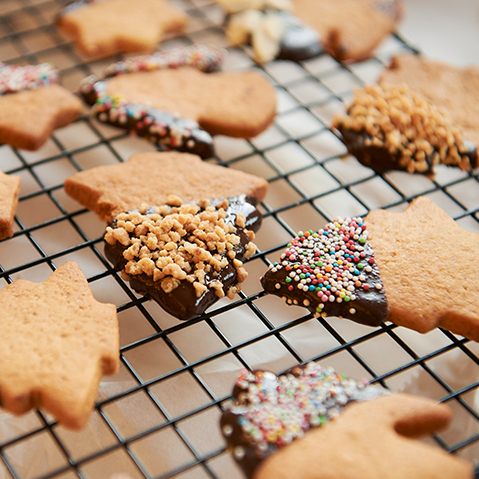 We wish all our customers, business partners, employees and friends a sweet Christmas filled with many enjoyable moments and also good health and a successful 2018! Keep on moving! 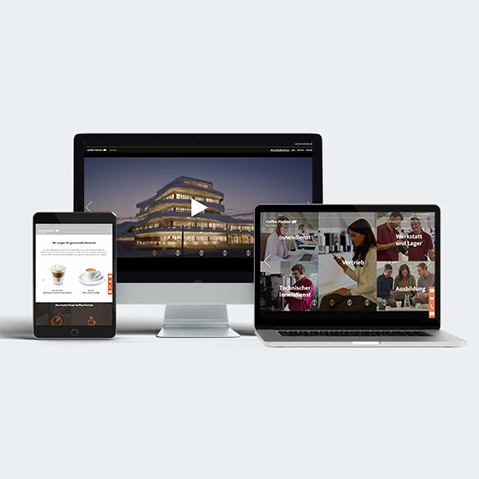 Our website has a revamped design – clear, well-structured and modern. 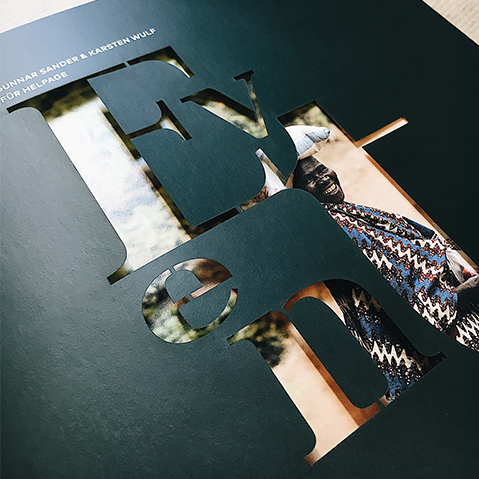 Striking, full-format images, current product photoshoots and promotional videos are all incorporated, as are informative texts on our services and offerings. The perfect representation of the work we do. Click and see for yourself – there’s no time like the present! Wiethe not only takes beautiful pictures, but also edits them so that they satisfy the increasing demands of the market. 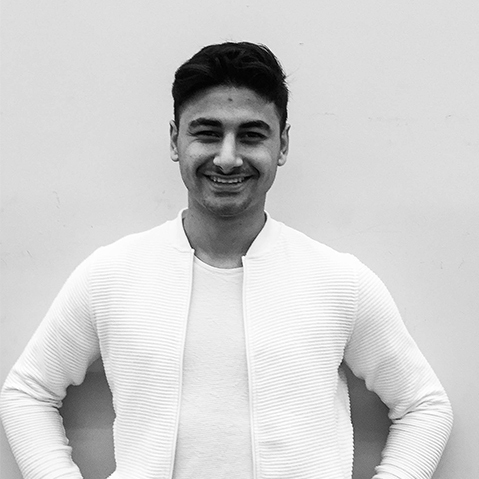 We’re all the more proud that we were able to prevail against all competitors in a pitch lasting several months, and from now on Esprit will have its photos retouched by Wiethe Content. 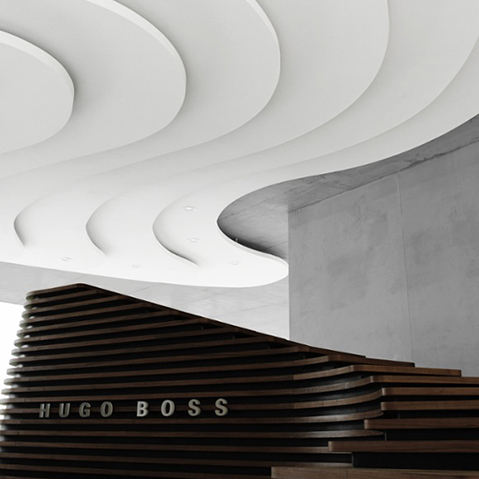 The collaboration in the content sector between Hugo Boss and Wiethe – already ongoing since 2014 – is confirmed after a pitch and will be prolonged until 2019. We’d like to say thanks for the renewed confidence expressed. Self-praise stinks! That’s why we are all the more reassured when third parties praise us! In this case it was the German Brand Institute, which honours brands and their creators. In 2017, we received the award for our self-marketing. 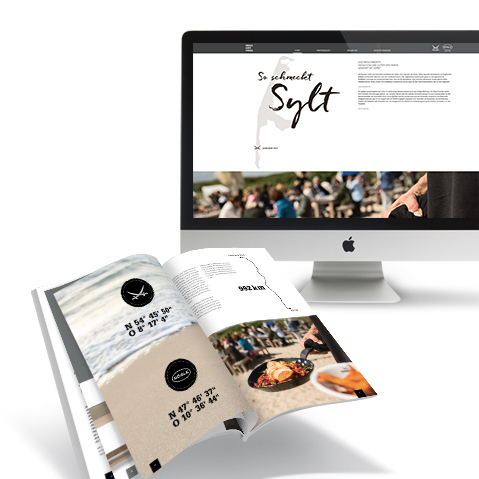 This year the award – which is conferred by the renowned trade journal, among others – could go to the cooperation between RÖSLE and the Sansibar on the island of Sylt. In addition, the associated marketing by the Wiethe Group can also be honoured. 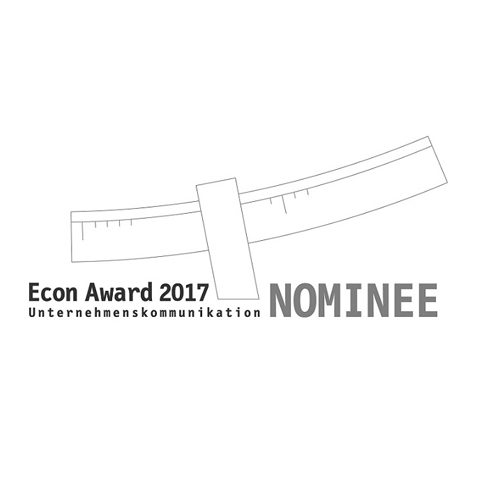 At any rate, we are already among the nominees. G-Star RAW has remained faithful to this slogan for decades. And the demand on the product images is just as high as the standard of the leading denim brand with its product. It’s nice that we are the ones who are allowed to make this become a reality. 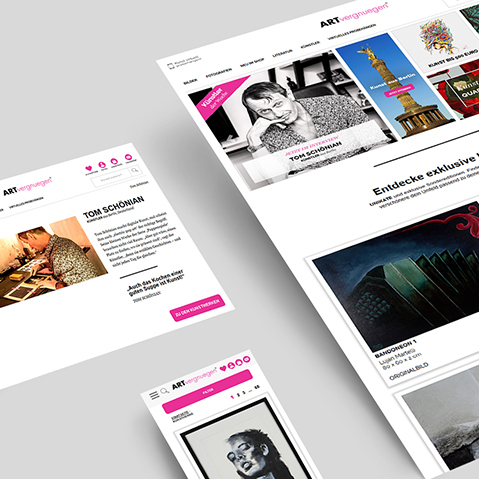 The art portal ARTvergnuegen has started the second year of operation and now won the seventh award for design and content displayed on the platform with the German Design Award. Thanks for allowing us to be a partner for the shop and the content sector from the outset. 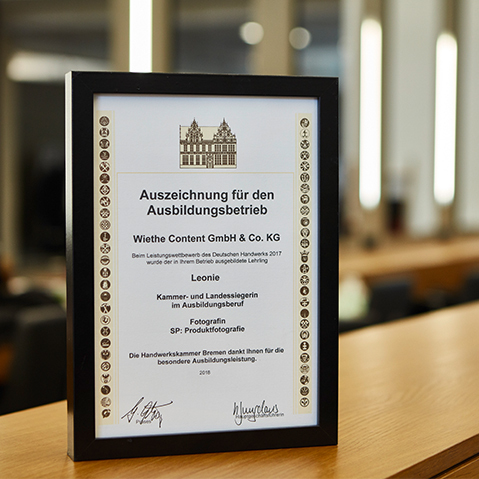 The content sector of the Wiethe Group continues to grow at a double-digit rate and achieved a turnover of nearly 11 million euros in 2016. 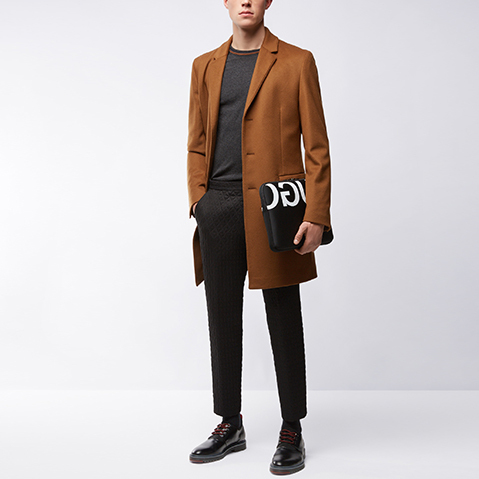 Among the clients are brands such as adidas, Hugo Boss, G-Star RAW, Tom Tailor and Esprit. We have a fantastic and successful year behind us and even now we are looking forward to the coming twelve months in which we will be allowed to create and produce unique content.